Feel free to browse around the archive! CLICK HERE TO ACCESS THE CURRENT WEBSITE! 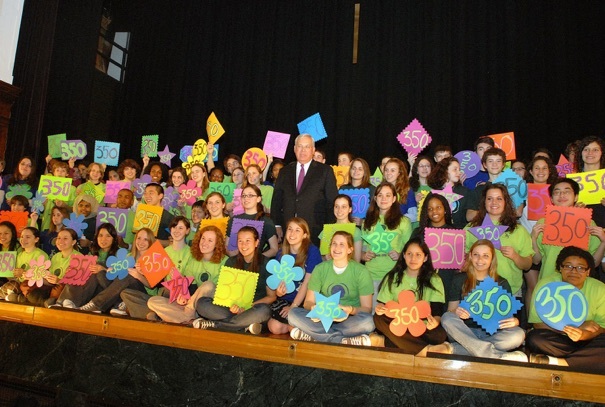 •Save A Light Fundraiser Raises $7,400.00 in support of BLS Lighting Retrofit. Retrofit will save the city $33,000 annually. 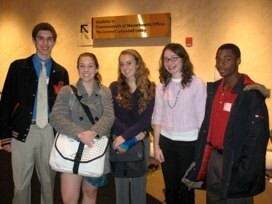 •BLS Youth CAN Hosts 5th Annual Climate Change Summit at MIT. Click here for more information. 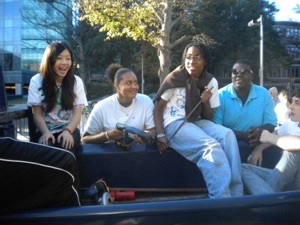 •Youth CAN Launches Statewide Massachusetts Education for Sustainability Campaign. 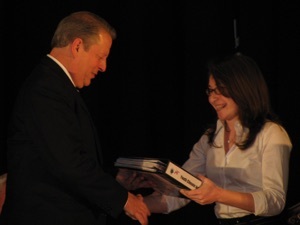 •Youth CAN Participates in National Teach-in on Global Climate Change solutions for the fourth year in a row. 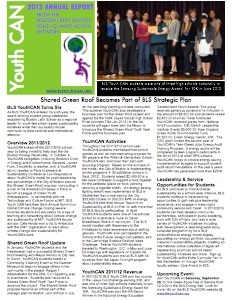 Download the 2012 BLS Youth CAN Annual Report by clicking the document above. Download the awards above for a more detailed view. Set it as your homepage. Use it as your search engine. It will make money for BLS Youth CAN. Do your online shopping through GoodSearch as well!